she heard that i want to try coloring so she bought me colors. my sketch pad is down to seven pages. so i guess next time i’ll try to color my drawings. 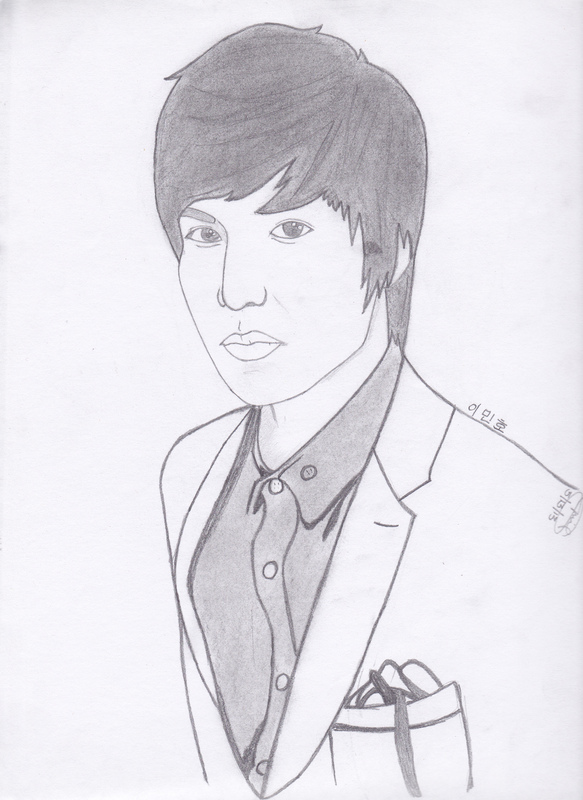 This entry was posted in ^^, Fan Art :) and tagged boysoverflower, faith, fanart, heirs, leeminho.